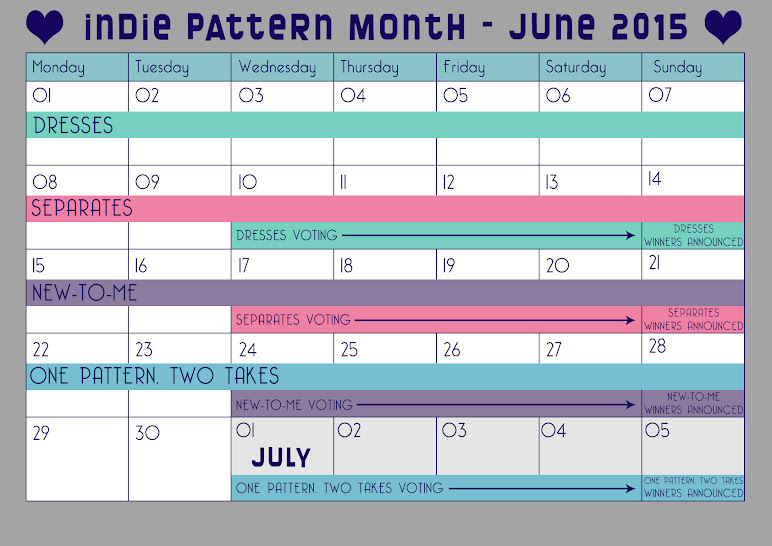 Below you will find links to all the posts regarding Indie Pattern Month 2015, an easy way for you to keep up (or catch up) with what is happening. 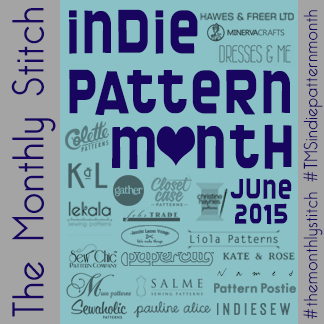 Indie Pattern Month 2015 Launch Post! All the amazing Dresses contest entries! All the amazing Separates contest entries! 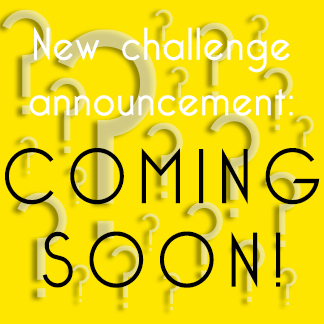 All the amazing New to Me contest entries! 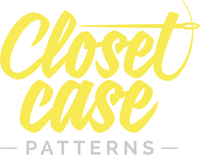 All the amazing One Pattern, Two Takes contest entries! The Monthly Stitch says thank you to all our fabulous sponsors who have contributed to IPM2015. 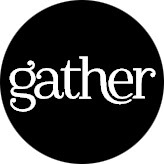 Check out all out amazing sponsor interviews here. 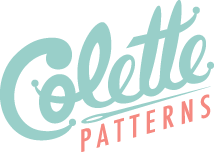 Read about Indie Pattern Month 2014 and see all the fabulous posts from our contributors. See the original 2013 Indie Pattern Month posts on your editors blogs here and here.